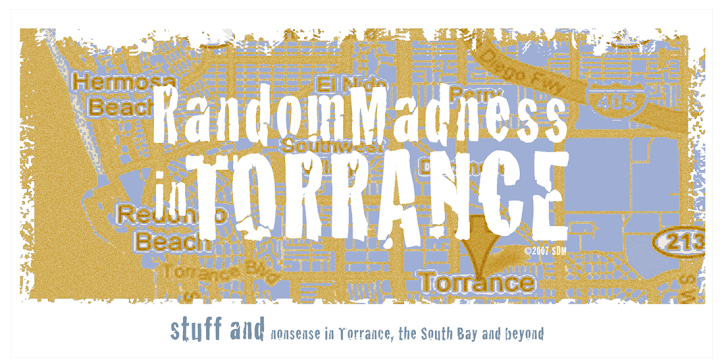 Random Madness in Torrance: That explains it! I received a tiny 'boomp' in visitors recently. Heck, could it be the wit and polished writing? 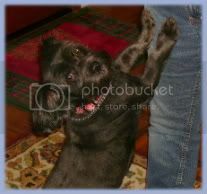 It was this site, a 'top drawer' South Bay blog that makes me kinda embarrassed to say I have a blog.